How do I get to Greenville, Maine? Visit our Directions page for details on how to get to the Moosehead Lake area. How can I become a Friend of FML? 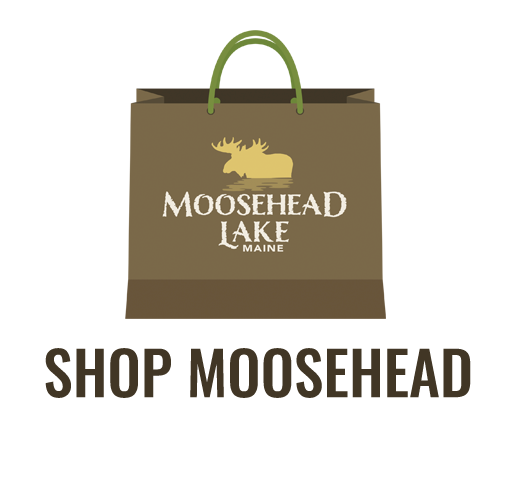 The Friends of Moosehead Lake aims to promote the Moosehead Lake Region, to expand business interests and benefits for area activities, and to educate the public in our devotion to the improvement of conditions and services within the Moosehead Lake Region. You can find out more about how you can join our initiative by visiting our Join FML page. How can I contact the Friends of Moosehead Lake if I have more questions? You can contact us by filling out the form on our Contact page or by sending us a message on Facebook.